The Realiteer System, works on common smartphone, is the first and only mobile VR system that offers up to 18 degrees of freedom. You can look around, point, aim, walk, and even jump! 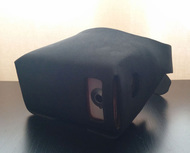 With our proprietary image recognition and noise reduction algorithm, we can turn your phone and a piece of cardboard into precise virtual reality system. 18 Degrees of Freedom, oh my! Realiteer System, on top of Google Cardboard's 3 degrees of freedom for looking around, offers additional (3+3)x2 degrees of freedom on hand controllers for position and rotation for both hands, and another 3 degrees of freedom from walking and jumping with your own feet. The RealTrigger is based on our innovation in image-tracking technology and UI/UX design. 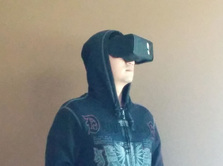 Our simple system allows our users to interact with their VR world in new and exciting ways. Upon release, our software content will be available on Google Play (iOS availability coming soon). 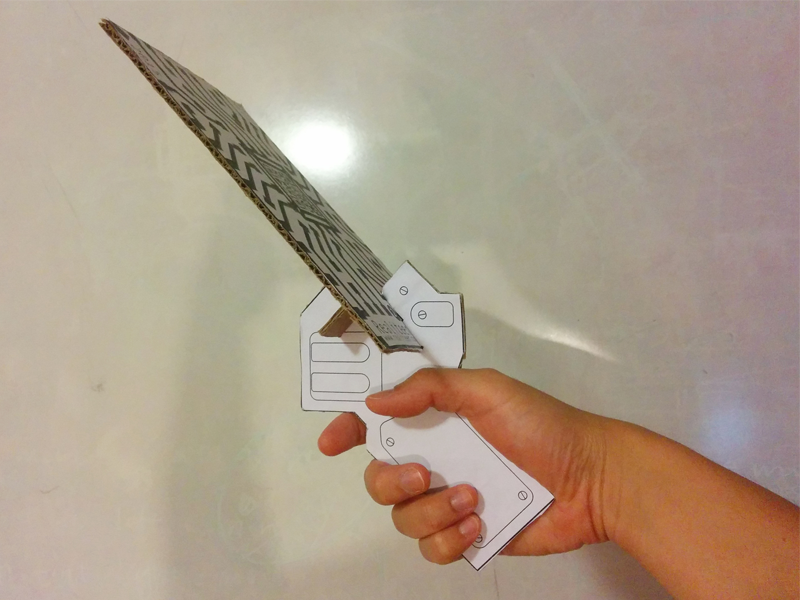 Our users will also be able to download a DIY kit for the RealTrigger and build it at home with a few pieces of cardboard. Let the fun begin! RealTrigger 2.0 is our flagship product with many added features. First, it is made with recycled or biodegradable plastic because we also love our planet. Second, RealTrigger 2.0 has an input trigger, which gives our users another level of VR interaction. Tired of holding a cardboard viewer? RealViewer is designed to give you an optimal level of hands-free comfort at a very affordable price.